Millionaires make decisions quickly and change them slowly-they leave uncertainty behind and make decisions with currently available information. 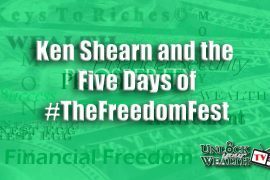 Listen in as Heather shares the secrets to financial success in this update. 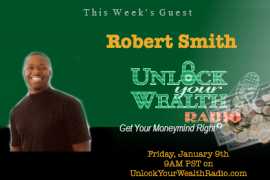 Get your morning cup of millionaire motivation with Heather Wagenhals one minute Unlock Your Wealth Update. 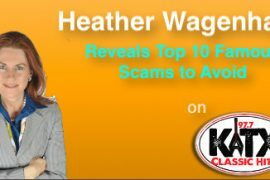 Tune into today’s minute and find out as Heather shares the secrets that can make you successful too. 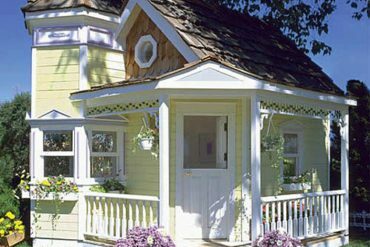 Would you like to feature this professionally produced minute by the Music Lab’s award-winning Michael Terry weekdays on your radio program or website? Contact Eclectic Media today! 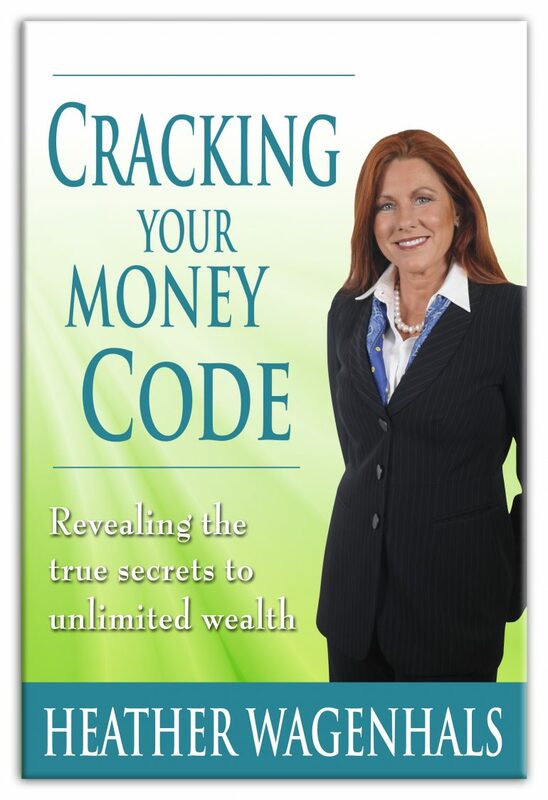 Pre-order Heather’s Book Cracking Your Money Code at http://CrackingYourMoneyCode.com NOW!